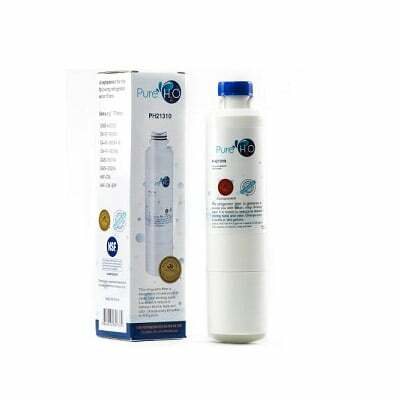 The PureH2O PH21310 compatible refrigerator water and ice filter gives your household the clean drinking water you deserve. With a new filter you can greatly reduce the amount of contaminants in your water and ice. NSF/ANSI standard 42 testing shows the filter meets all requirements for material and structural integrity requirements. 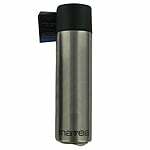 The activated carbon found inside the filter not only cleans your water but also improves aesthetics by getting rid of unpleasant chlorine taste and odor that can leave a bad aftertaste. 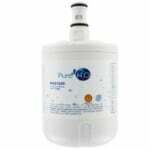 Get great tasting water with fewer pollutants for up to six months with the PureH2O PH21310 compatible refrigerator water filter.